Rev. Les Robinson serves as Manager of Interim Ministry Resources for the Center for Congregational Health. In that position, he gives oversight to the interim training curriculum and assists faith communities seeking to engage in interim ministry. 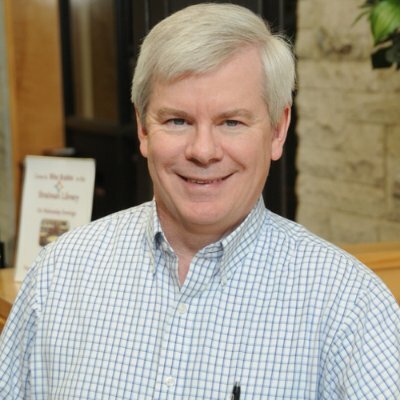 Les also has expertise in consulting, mentoring, conflict management, group facilitation, and team building. He is a graduate of Southern Illinois University (B.S) and Southwestern Seminary (M.A. and Ph.D.). Les serves on the IMN Board of Directors and is in a one year term as secretary. He has also served a major role on many IMN Task Forces and Committees. Rev. Malcolm Himschoot, is the Minister for Ministerial Transition for the United Church of Christ in Cleveland, OH. Part of his responsibilities includes engaging partners in researching, developing and disseminating resources on ministerial transition in the United Church of Christ. Supports interim ministers in the United Church of Christ and the UCC interim minister’s network. Develops resources and support for conference staff engaged in search and call. Oversees the UCC Profiles Office including the UCC Ministerial Profile’s Portal, Ministry Opportunities Listings, and the development of a new Local Church Profile system and resources and supports ministers transitioning between calling bodies or into retirement. 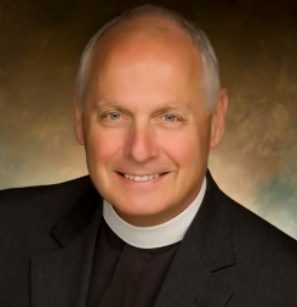 The Reverend Ronald D. Pogue is Interim Rector at St. Andrew’s Episcopal Cathedral in Jackson, Mississippi. He has served as an Interim Rector in Colorado, Wyoming, Michigan, Kentucky, and Kansas. Before interim service, he was Rector in Galveston, Texas and a Canon at Houston’s Christ Church Cathedral. Ron is a credentialed mediator and Professional Transitional Specialist. His emphasis in ministry has been stewardship, Christian formation, leader development, and evangelism. He is a leader in the Church’s advocacy for marginalized people. Ron and his wife, Gay, have been married for forty-six years and are parents of two grown sons. Jenny Stephens is the Team Leader: Policies and Programs for Ministry Personnel in the General Council Office of The United Church of Canada. Raised in the Methodist Church of Great Britain, Jenny has worked within The United Church of Canada serving in both team and solo ministry in multi-point pastoral charges as well as 16 years as the personnel minister in Hamilton Conference (middle judicatory). She has taken the IMN training and enjoys supporting the practice of interim ministry. Jenny is a trainer with the Emotional Intelligence-Human Relations Skills Center (www.eqhrcenter.org). She lives in Cambridge, Ontario. Rev. Kevin Buchanan has been ordained since 1980 and began as a consultant for youth ministry for the Presbytery of South Florida and served two congregations as youth minister. From there, he served as a solo pastor and an associate pastor in Missouri, Oregon, and California. When he married Astrid in 2002, he served in transitional ministry at congregations in San Leandro, San Rafael, Windsor, Turlock, and San Anselmo, California. He served in long term transitional ministry (otherwise known as installed) in Marshfield, Wisconsin. Kevin currently is serving as the transitional pastor at Central Presbyterian Church in Terre Haute, Indiana. Lynn Carman Bodden has been a part of the Interim Ministry Network since 1994. She served on the Board of Directors from 1995-2001, was a part of the Self-Study Task Force, and has been a member of the faculty since 2003. Ordained in the United Church of Christ, Lynn has served as an interim minister in many settings, in several denominations and in five states. She was trained as a coach by the Center for Congregational Health, and works with a few interim clergy clients. She appreciates the creativity, dedication and faithfulness of her interim colleagues! Currently living in Schenectady, NY, Lynn is married to the Rev. Peter JB Carman (ABC). She has two adult sons, who with their significant others, are educators: Luke and Andi in Durham, NC and Benjamin and Shelli in Kansas City, MO. Lynn likes running and cycling, is grateful for time in the garden, and is looking forward to her vacation in Maine this summer! 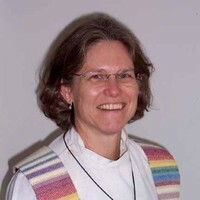 The Reverend Julie N. Harris is an ordained priest in the Episcopal Church. 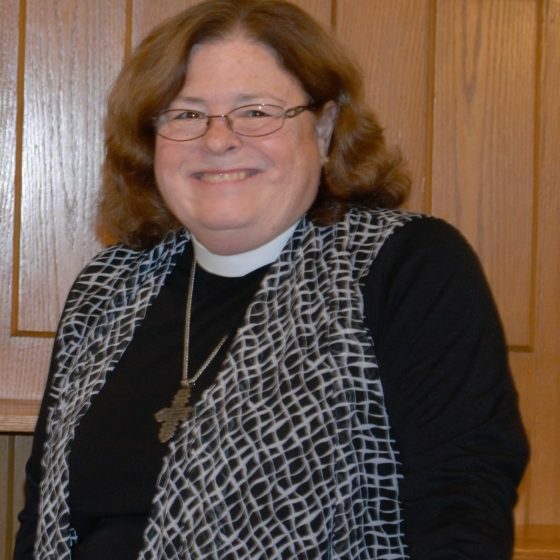 Although currently serving in a settled pastorate as Rector of Trinity Episcopal Church in Martinsburg, WV, she has been involved with IMN since 2000. During that time, she has been active as a member of the Annual Conference planning team, a member of the Board of Directors and as Vice President. Julie has also been active as a Board Member of Interim Ministries in the Episcopal Church since 2010. She finds energy in times of transition and believes that all ministry is transition ministry. She is a healer and administrator who has assisted several parishes discover hope and new life in the aftermath of conflicted pastorates. Julie finds the nexus of her ministry in the words of the prophet Micah: What does the Lord require? To do justice, love kindness, and walk humbly with God. 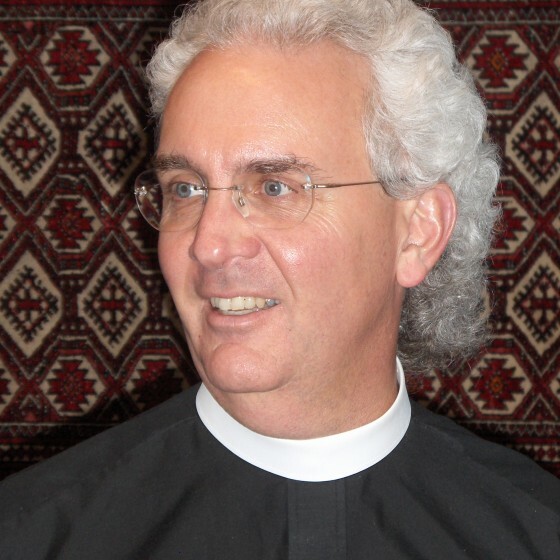 The Reverend John F. Keydel, Jr. is currently the Interim Rector for St. James’ Church in Loithan, Maryland. Over his 18 years of ordained ministry, John’s main focus has been formation, whether for a diocese or as an interim. Prior to his work as an interim in specific congregations, he served as a Canon in the Diocese of Michigan for nine years, including six years as the Canon for Ministry Development and Transitional Ministries. Prior to that, he worked in various parish ministry positions. Father Keydel started his career with eleven years in retail banking in Connecticut. His M.Div. degree is from the Berkeley/Yale Divinity School, following upon M.B.A. and M.Ed. degrees. John and his wife Meg have two grown children. The Rev. 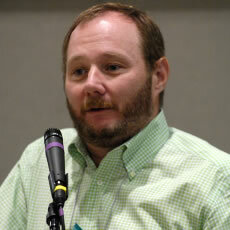 Keith Kron has been the Director of the Transitions Office since 2010 for the Unitarian Universalist Association. He previously served from 1996-2010 as the UUA’s Director of the Office of Bisexual, Gay, Lesbian, and Transgender Concerns. An elementary school teacher before entering ministry, he has taught an online course on children’s literature for Starr King School for the Ministry. He also leads workshops on the enneagram and has occasionally been a part-time tennis pro. Rev. Katrina Palan has been in ministry since 1995. She served the Church for ten years as a commissioned minister, holding positions in youth ministry, singles ministry, chaplaincy (2 years at Wesley hospital in Wichita), and as an interim pastor while attending Seminary. Katrina graduated from Friends University in Wichita, KS with a Bachelor of Arts in Religion and Philosophy in 1998. She then attended Phillips Theological Seminary earning a Masters of Divinity in 2001. Katrina started teaching in community colleges in 2002. She has taught face to face classes, blended of online and in class, remote (students in class & video students in another location) and since 2009, teaching online. She teaches Religion, Philosophy and Ethics classes. After Seminary, Katrina accepted a call to a congregation in Ottawa, KS. After serving for four years, she and her late husband moved back to the Wichita area where her Interim ministry began. Katrina continued to do Interim pastorates and teach online. 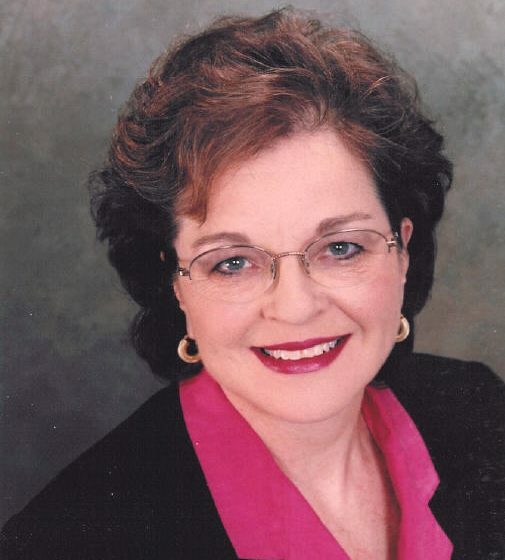 Her last interim was as the Intentional Interim Regional Minister for the Christian Church (DOC) in Nebraska. Katrina and her late husband, Paul, have four adult children and ten grandchildren. Their kids live in San Antonio, Tx; Killeen, Tx; Nuevo, California and Broken Arrow, OK. Katrina moved in December 2017 to Springfield, Mo to take a settled call as one of four Regional Ministers for the Christian Church (Disciples of Christ) of Mid-America (SW). Katrina is also the current President for the Disciples Interims for the Christian Church (Disciples of Christ) in the United States and Canada. 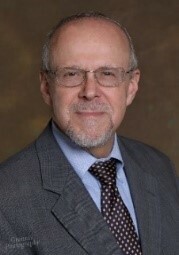 Rabbi Michael M. Remson is a retired rabbi who, during the last decade of his career, specialized in guiding congregations through periods of tension and leadership transition. He earned his Master’s Degree in Hebrew Literature at Hebrew Union College-Jewish Institute of Religion in New York in 1973 and was ordained a rabbi by the faculty of the College-Institute. He also received honorary doctorates from both HUC-JIR and the Reconstructionist Rabbinical College. Much of Michael’s work is based on family systems theory, learned from the late Rabbi Edwin Friedman and Dr. Peter L. Steinke. Dr. Friedman, a family therapist, understood that congregations are emotional systems. Friedman’s first book Generation to Generation (Guilford Press, 1985) applied Dr. Murray Bowen’s family systems model to religious congregations and transformed the way Americans think about churches and synagogues. 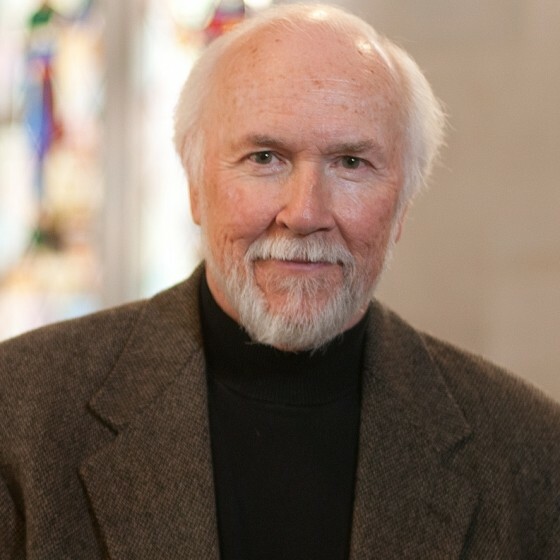 Michael also studied with Dr. Steinke, the Lutheran pastor who has continued Friedman’s work. Steinke developed the Healthy Congregations Workshops and the Bridgebuilder approach to conflict management. Michael received training to be a facilitator in both of those programs. After serving small-city and suburban congregations for nearly three decades, Michael completed the then-six-month training program of the Interim Ministry Network, the IMN. He worked with congregations in transition until his retirement in April, 2011. Michael has received the additional designation of Professional Transition Specialist (PTS,) from the IMN and serves on their faculty. Rev. Eleanor Scarlett was born in St. Thomas Jamaica into a family actively involved in the Methodist Church where her faith was nurtured. Eleanor believes from an early age she was able to recognize inequality and began to cultivate a deep sense for social justice. She states that in the early years she struggled to find a welcoming faith community. She was aware of a call to ministry from a young age but instead chose other career paths. The call never really left and ultimately she said yes to the voice that kept nudging at her. She attended York University Atkinson College and obtained a BA (Hons) in Environmental Sciences and Sociology and later attended Emmanuel College in the M.Div. program and was ordained by Toronto Conference in 1996. Eleanor did her Internship at Cole Harbour United Church and settled in Halifax Presbytery, Maritime Conference. She later answered a call to Toronto West Presbytery and returned to Ontario. 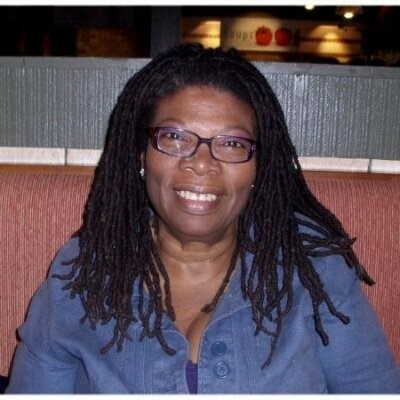 She is a founding member of the Journeys of Black Peoples of the United Church of Canada and served as chair of Toronto Conference Racial Justice Committee, Emmanuel Alumni, Conference Interview Boards, Presbytery Pastoral Relations Committees as well as the National level. Rev. James West serves Bethel Lutheran Church, ELCA in Windsor, Colorado. 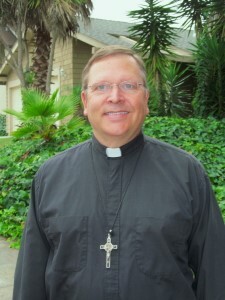 In San Diego he served as an intentional interim minister at Atonement Lutheran Church. Before that he served in the U.S. Navy as a chaplain. Tours of duty saw him serving among Sailors and Marines, aboard ships and submarines, in the field, in hospitals, even boot camp. Before that he served congregations in Detroit and Toledo. He received his Master of Divinity from Northwestern Theological Seminary (Now Luther) in St. Paul, MN. He received his Bachelor’s Degree from Northwestern University in Evanston, IL. He grew up in Michigan. Rev. Barry Williams’ roots are in Southwest Louisiana where he grew up learning a bit about Cajun culture and cooking. He attended Centenary College in Shreveport, La., earning a B.S. degree in Business, then seminary in Austin, Texas and went on to serve churches in the suburbs of Houston, Dallas, and Ft. Worth before moving to work with a congregation in Salina, Kansas. In 1996 the Williams family (Brenda, his wife, and two sons, Stephen and Peter) moved to Southwest Missouri. Springfield has functioned as “home base” for Barry as he served as an Interim/Transitional Pastor in the region. Barry started his 13th interim in July 2015 with FPC in Norman, Oklahoma. He’s enjoying getting to know the members of FPC, the OU culture and Norman community. His interests include fly fishing, cooking, and staying in contact with family, friends, and colleagues.